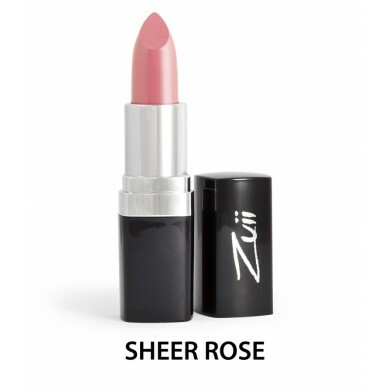 Zuii Organic Flora Lipstick is a rich and creamy Certified Organic lipstick, soothing and nourishing, rich in colour, the variety of colour shades for all occasions. How to use: Prep lips with primer if dry. 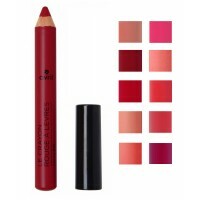 Line lips with Zuii Lipliner Pencil. 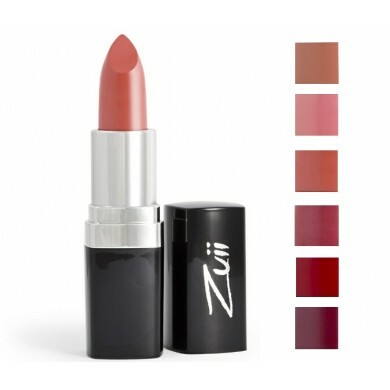 Using the lipstick or brush apply a coat to blend into lip line. 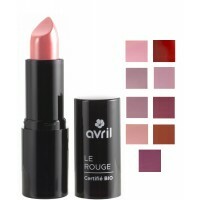 Beauty Without Cruelty Natural Infusion Moisturising Lipstick is a soft and moisturising lipsti..
Avril Certified Organic Lipstick is a creamy natural lipstick that gives your lips lovely colou..